RNC responded to a report of a collision on Kelsey Drive, just north of Kiwanis Street at 5pm on Feb. 4. Police were informed that a woman had been struck by a vehicle, sustaining minor injuries. 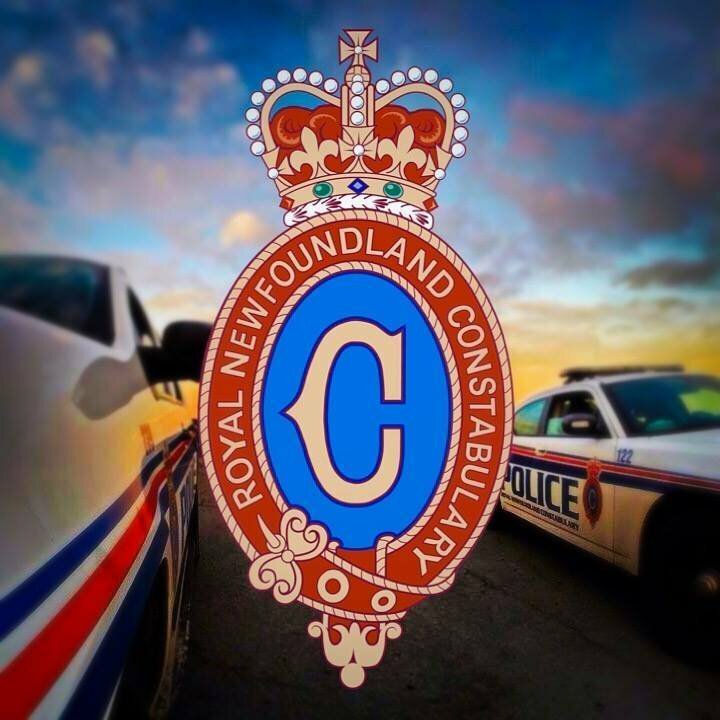 The vehicle involved in the collision was turning right on to Kelsey Drive from a parking lot, and fled the area after the collision, travelling toward Kenmount Road. The vehicle is described to be a black four door sedan. Investigators are asking anyone with dash camera or CCTV footage in the noted area around the time of the collision to please contact the RNC or Crime Stoppers at 1-800-222-TIPS (8477).